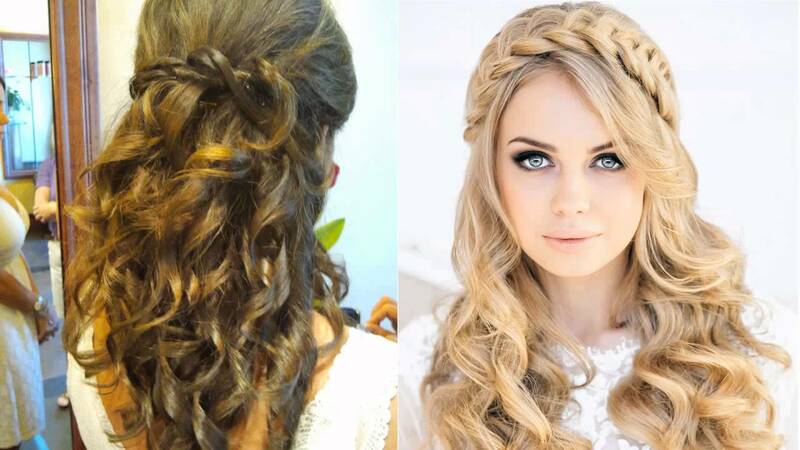 Choosing the right wedding guests hairstyle isn't easy. 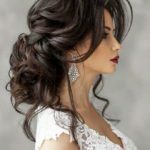 We are offering you some help with a short list of great hairstyles for women to copy. 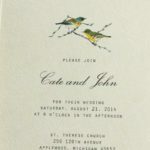 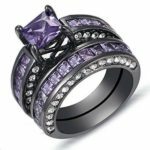 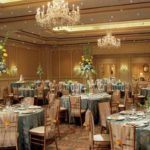 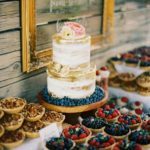 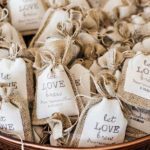 Attending a wedding this summer? 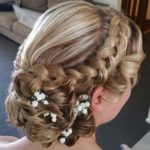 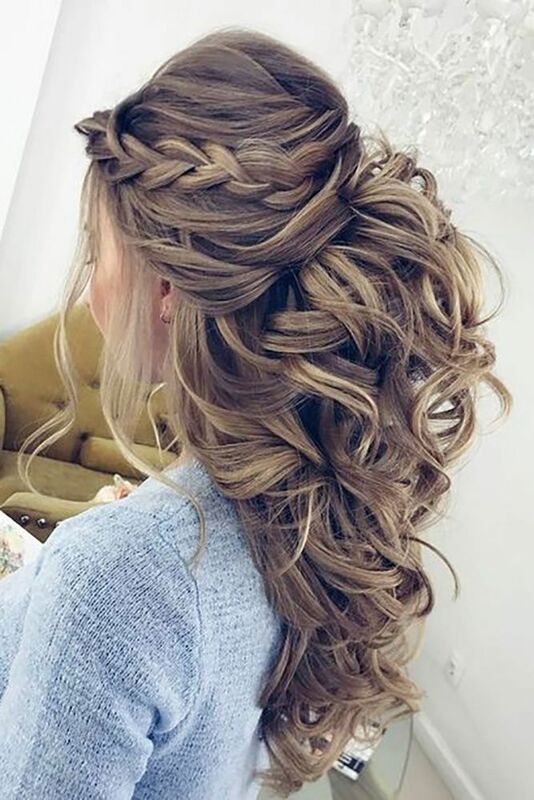 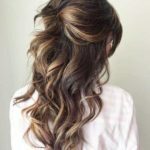 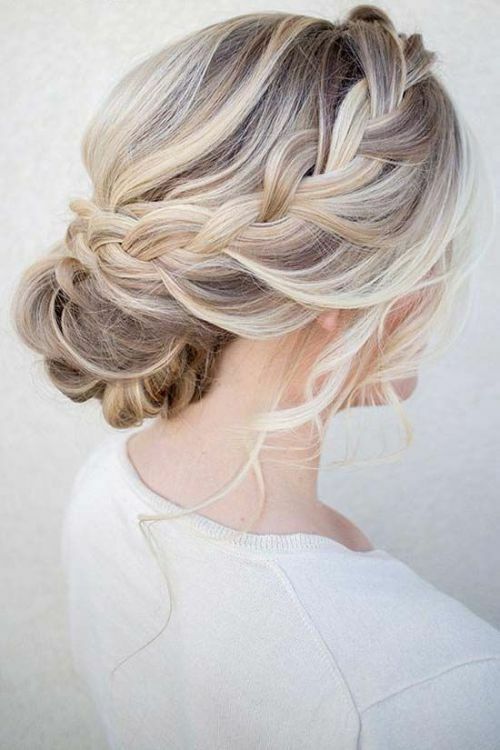 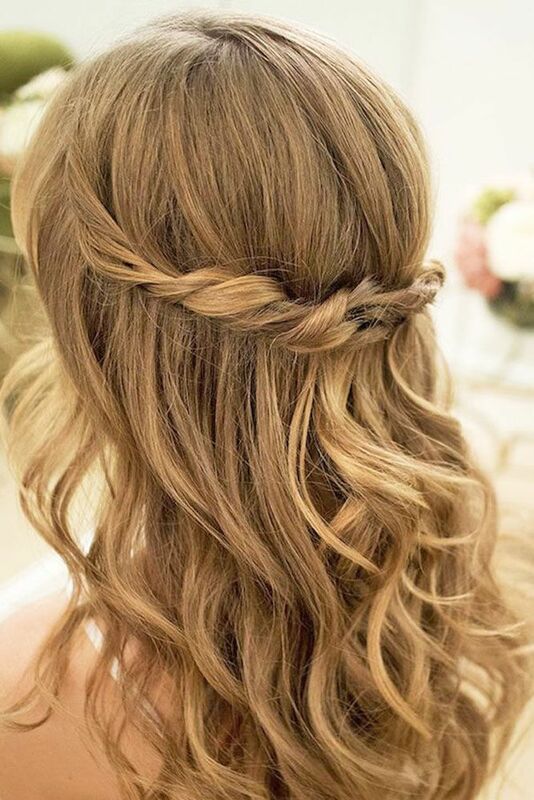 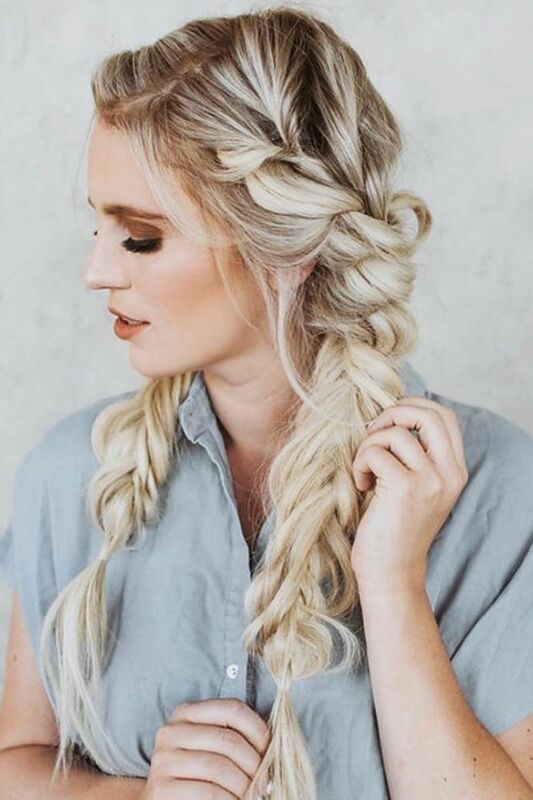 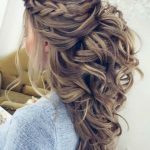 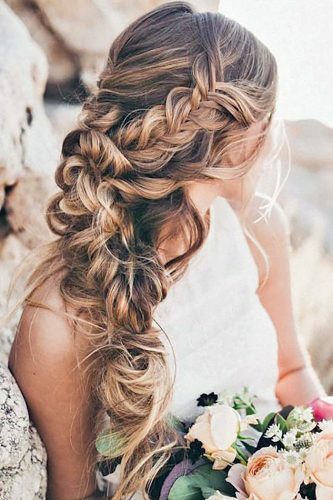 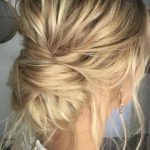 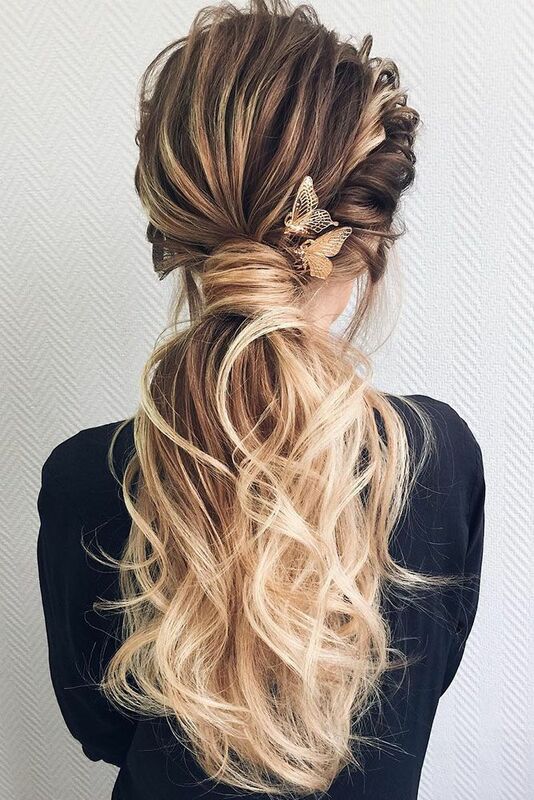 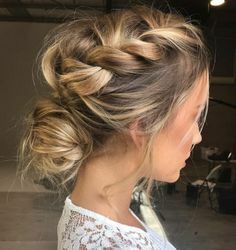 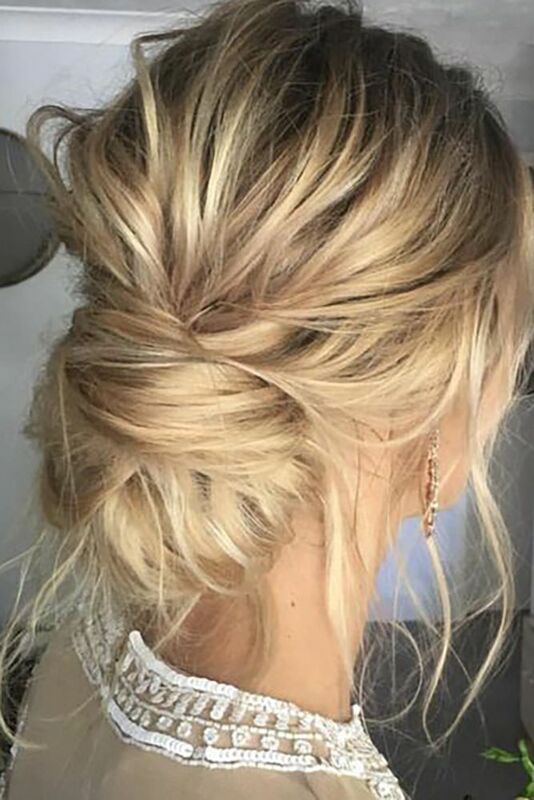 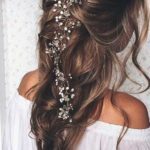 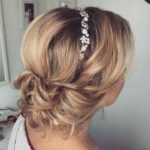 Here are five easy DIY wedding guest hairstyles along with tutorials guaranteed to have you looking your best!